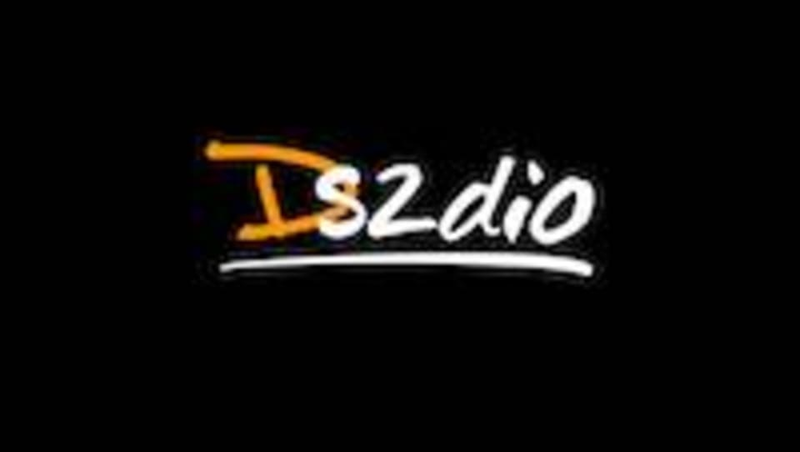 Start taking classes at D S2DIO and other studios! DS2dio is a modern dance school offering a variety of classes and training programs for adults and youngsters alike. The team is a unique blend of dancers, choreographers, professional trainers and innovators who are introducing a collection of classes ranging from ballet, contemporary, Hip hop, tango, salsa, Zumba, stretching... Conveniently located in JLT, just off DAMAC Metro Station, DS2dio is also keen on offering programs that cater to families looking for a healthy environment, where their young ones will release all that extra energy, and foster their creativity. This creative dance center is bringing to Dubai a new experience of enjoyable fitness, as the founders believe that the beauty of dancing can and should be experienced by anyone and everyone. The vibrant team behind DS2dio includes the winners of Arabs Got Talent, SIMA Dance Company , whose members are conducting classes at DS2dio as well. Sima has partnered with DS2dio in Dubai to offer their expertise in modern dance and fitness to the residents of our beautiful City.